Terranautika was built on ISO Standards and one of our core values was protection of our environment, wildlife and economy. 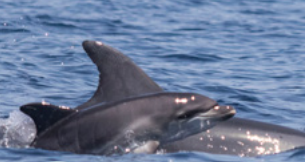 In summer 2018, we joined the research program of Blue World Institute and adopted two sweet dolphins, Nola & Elsa in the form of monthly donation. 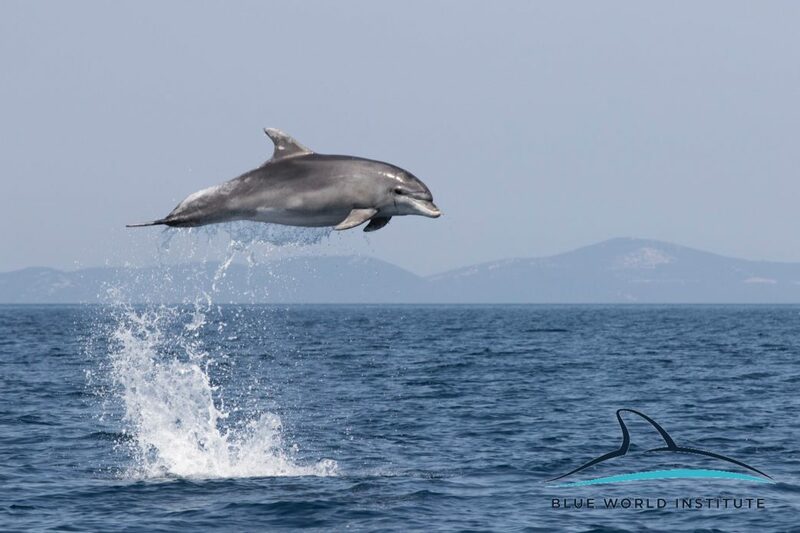 This program aims to support both, Blue World Institute & Dolphin Watching Adriatic in maintaining research and conservation activities for bottlenose dolphins and other dolphin species in the Adriatic. Curious to discover more? Head over to blue-world.org and get excited about what we could do together. Best wishes for happy, productive and successful New Year!